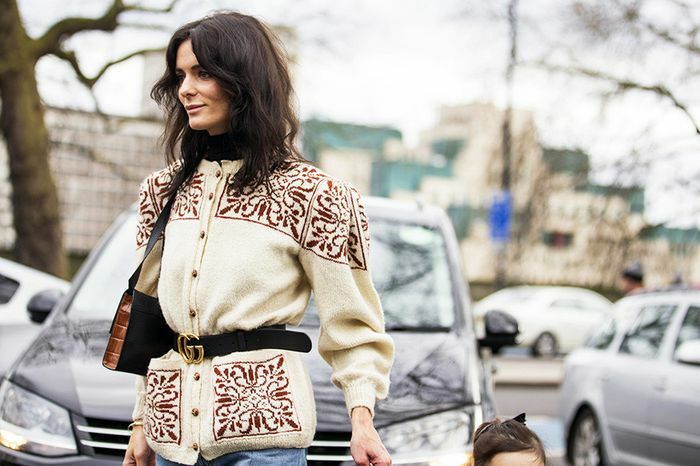 Given the season, it's safe to say that every girl who has had her eye on one of these highly sought-after belts is either adding one to her cart or at least her holiday wish list. Want in? 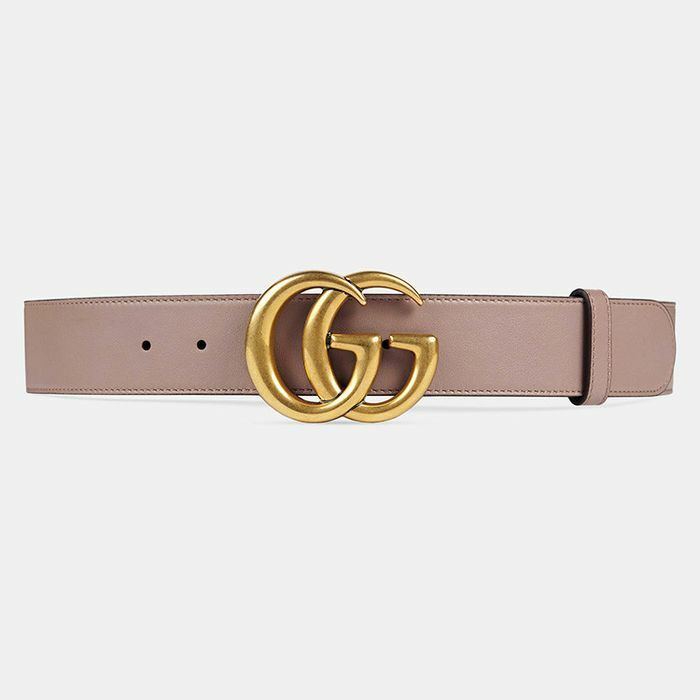 Keep scrolling to shop the new Gucci double-G logo belts for yourself! Which is your favorite? Comment below!